Kirsten W. Endres is Head of the Research Group “The Political and Economic Anthropology of Southeast Asia” at the Department “Resilience and Transformation in Eurasia” of the Max Planck Institute for Social Anthropology, Halle/S. Her previous publications include Performing the Divine. 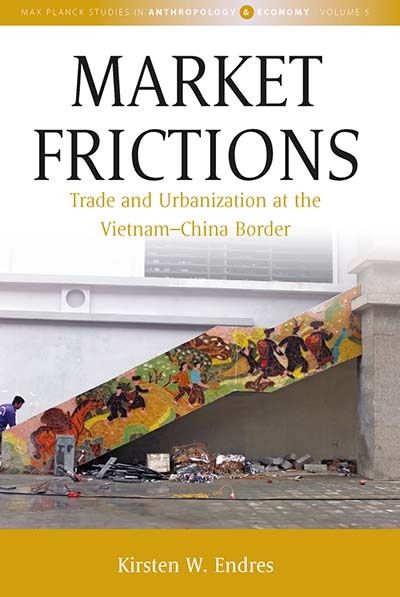 Mediums, Markets and Modernity in Urban Vietnam (NIAS Press, 2011) and the co-edited volume Traders in Motion. Identities and Contestations in the Vietnamese Marketplace (Cornell University Press, 2018).